Hospis Malaysia Malaysian Hospice organisation. Hospis Malaysia is a charitable organization established in August 1991 aimed at addressing the immense need to develop and provide professional Palliative Care services. 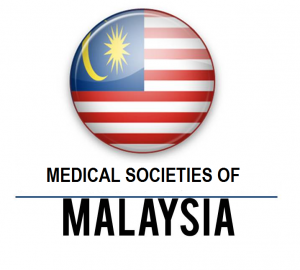 Malaysian Metabolic Society advocacy and effective coordination of all viable efforts to sustain a better quality of life for the individuals with inborn errors of metabolic (IEM) diseases in Malaysia. National Diabetes Institute NADI is a non-profit organisation which provides a dedicated and comprehensive service for diabetics to help you control your diabetes and prevent complications. Malaysian Rare Disorders Society MRDS is a voluntary organization set-up to represent and look out for the welfare of individuals including their families that are affected by rare disorders.